Beginning September 1, The Mortal Instruments and The Infernal Devices books are being repackaged with all-new covers. 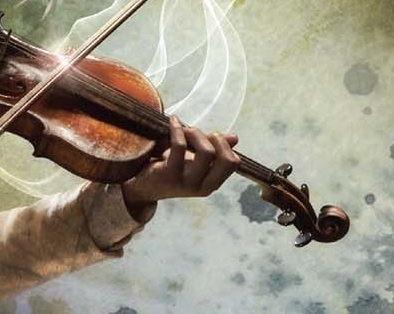 While we’ve already glimpsed the new cover for City of Bones (see it here). Cassandra Clare suddenly made Tuesday and Wednesday a hell of a lot more exciting with news that the remaining five covers of The Mortal Instruments will be released tomorrow via ABC Family’s Shadowhunters social media accounts beginning at 1pm EST/10am PST. But that’s not all. The new covers for The Infernal Devices will drop the following day — Wednesday — but where they’ll debut remains a mystery at this point. Cassie said to stay tuned to find out where. 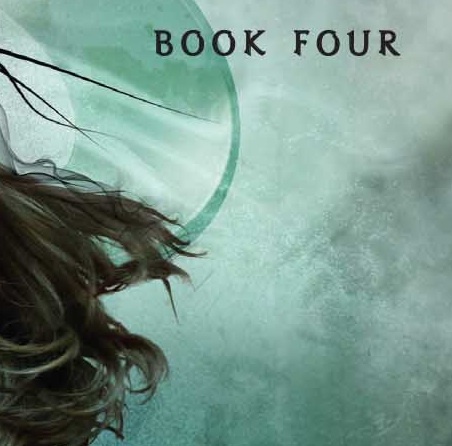 Cassie also shared two teasers from the new covers — one from each series. But for now, be sure you’re following these Shadowhunters social media accounts. We’re guessing that since there are five of them that each will be unveiling a cover. GAH!!! I want to by them, but don’t have enough $$$!!!!!! !